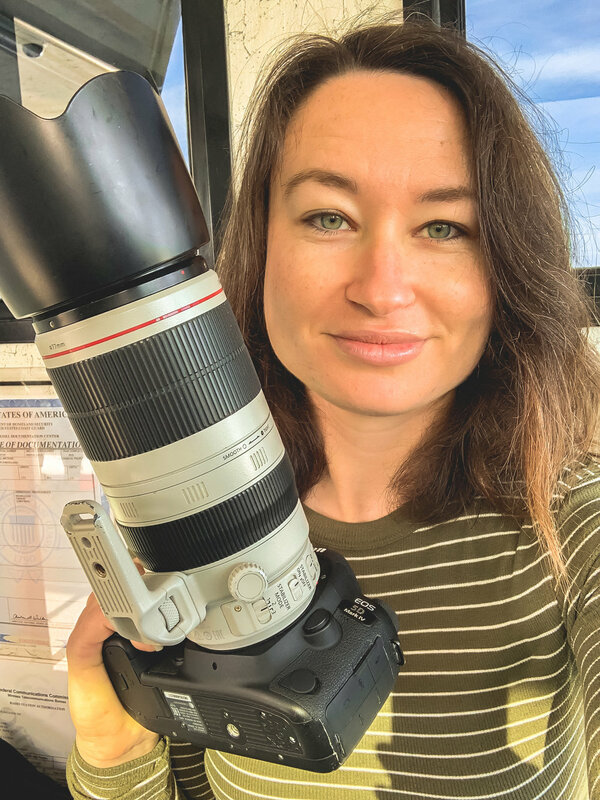 My name is Chelsea, and I am incredibly lucky to be able to say that I photograph whales for a living. I work in Newport Beach, California for Newport Landing Whale Watching, Davey’s Locker Whale Watching and Newport Coastal Adventure. Working on the ocean is relatively new for me- I attended UCLA's School of Theater, Film and Television and have a degree in Film Production and Directing. I worked on film sets and as a freelance photographer for a few years, but found my true passion when I started photographing whales. For my photographs, I use both a DSLR and a drone- I'm licensed by the FAA to work commercially as a drone pilot. If you're in southern California and want to come whale watching with my company, go to www.newportwhales.com and use the promo code 12oceanlife at checkout to get a really good deal! Hope to see you out on the water!